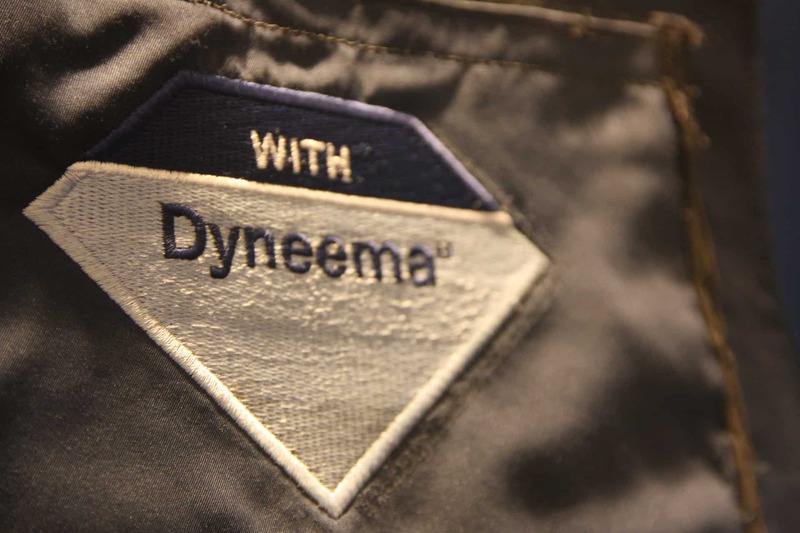 The Netherlands, 27 September 2016 – DSM Dyneema, inventor and manufacturer of Dyneema®, the world’s strongest fiber™, has again successfully defended a key patent from challenge before the European Patent Office (EPO) Opposition division. 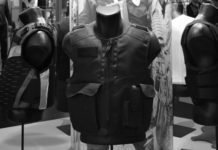 The company Teijin Aramid had challenged the EPO’s previous grant of DSM Dyneema’s European patent (EP1575758B), which covers pressed products based on specific improved Uni Directional (UD) systems, typically designed and used in high end armor applications such as helmets, inserts, and vehicle armor. DSM’s technology aims at pressed products with improved performance at higher temperatures, while still maintaining good performance at ambient temperature.